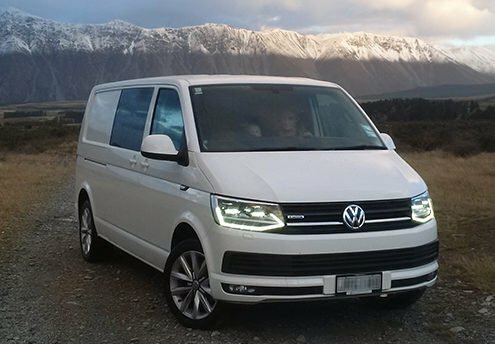 Photos, videos and reviews from our very own Volkswagen and ŠKODA owners in New Zealand. 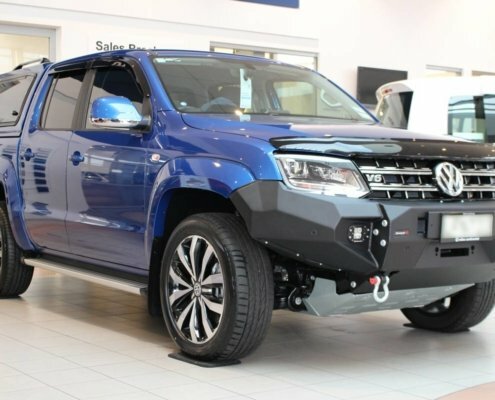 When one of our customers wanted to up-spec his Volkswagen Amarok, he chose to add the Drivetech 4x4 Rival Bumper for extra underbody armour. It is now clear; Corporate Cabs have been 'Holden' out for a change to do something truly 'Superb'! https://www.milescontinental.co.nz/wp-content/uploads/superb-post-feature.jpg 317 763 Ash https://milescontinental.co.nz/wp-content/uploads/miles_continental_logo.png Ash2018-06-19 13:55:522018-06-20 07:41:36Superb choice, Corporate Cabs. 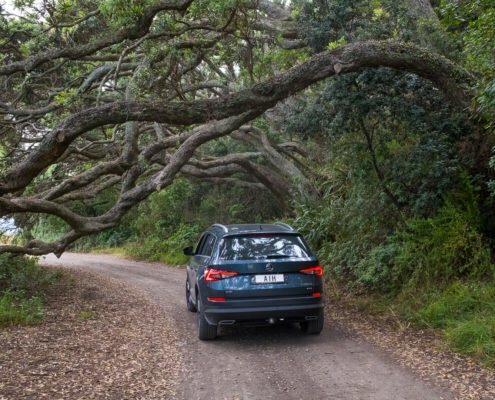 One of our first ŠKODA Kodiaq owners, Andrew, recently took a roadtrip throughout the North Island and very kindly shared his photos with us. Here's a selection from his trip. 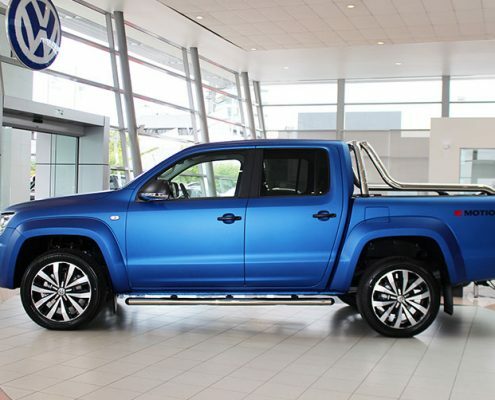 To add a special touch to an already premium quality ute, the new Volkswagen Amarok is now available with an optional matte finish, as matte grey or matte blue. This week - to the delight of our staff and customers - we had the pleasure of a visit from the Hellers Foodtruck. 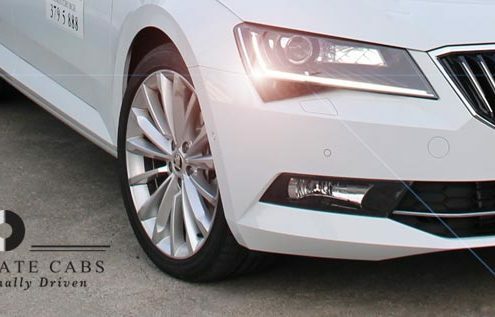 Hellers are firm Volkswagen fans and have won many awards for their quality meats, including their recent titles of 'NZ's Best Pork Sausage' and 'Best Gourmet Beef'. 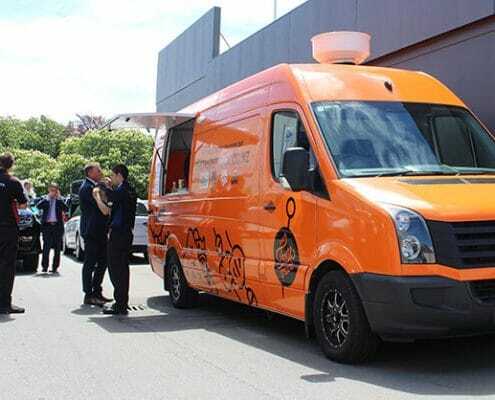 Their Foodtruck - a customised Volkswagen Crafter van - is frequently used to showcase their products at various markets and events. 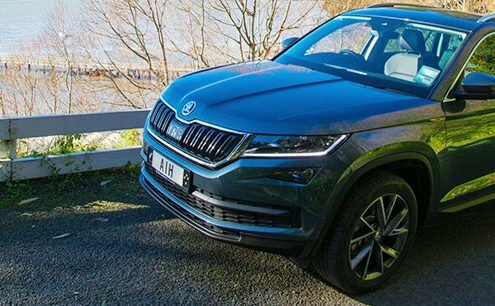 New ŠKODA Kodiaq owner, Andrew, collected his SUV in July and has shared some insight into his purchase experience, along with a few photos (including the awesome space he's made for his dog!). "I was slightly put off thinking they would be too pricey but really there's no difference with the other leading brands. But get behind the wheel and the difference is massive." 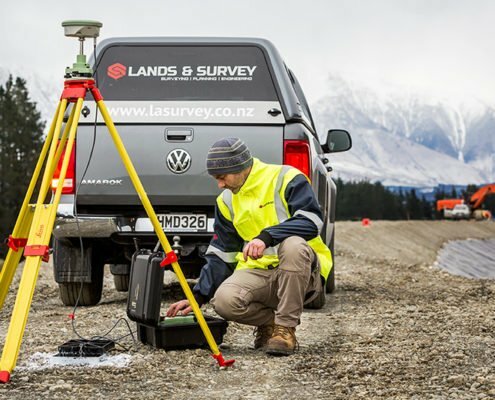 "I have been further impressed with the performance of the van in these adverse conditions. 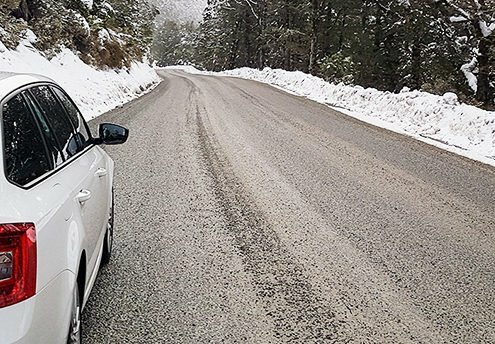 Even in deep snow, I don’t know how or where it is getting its traction from but it handles it with ease."